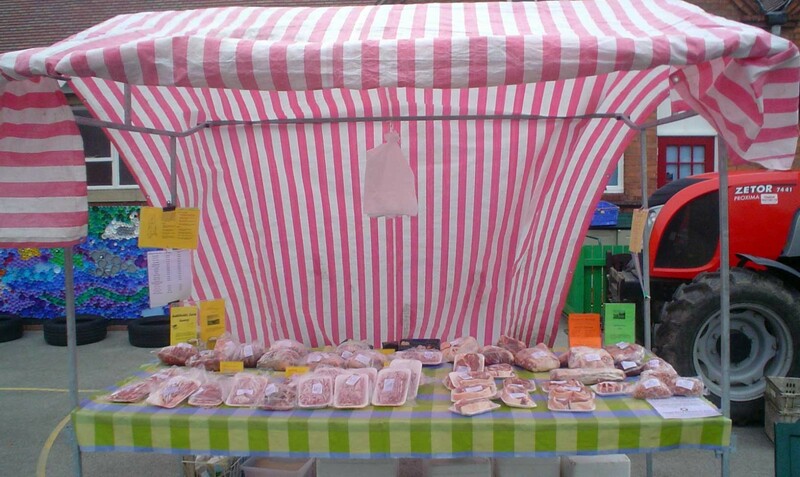 Our Derbyshire beef and lamb products are ****occasionally** available to buy, you can either email us or telephone us on 01283 732434. 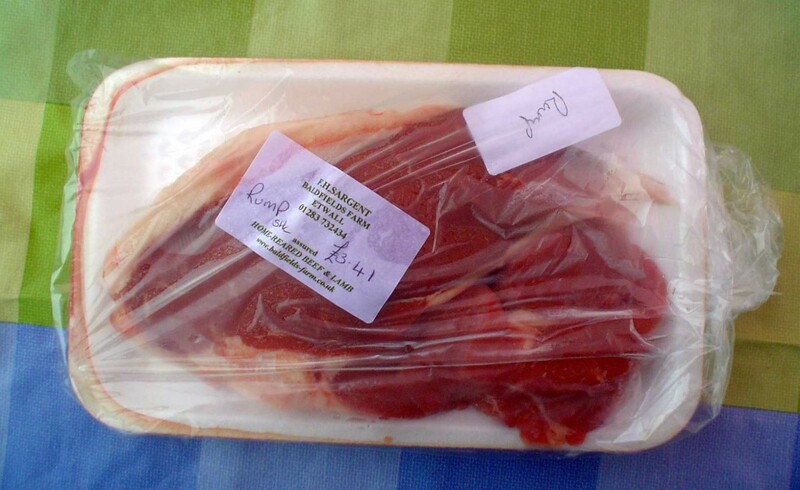 We have frozen beef and lamb, this is generally available all the time, although stocks alter according to demand. We think you should know exactly where your meat is coming from and be completely confident you get the meat you pay for. We are proud of our beef and lamb produce and believe strongly that British farmers are leading the way in high standards for fresh, British beef & lamb. Although you can occasionally purchase individual products, we can also supply selection packs if available. 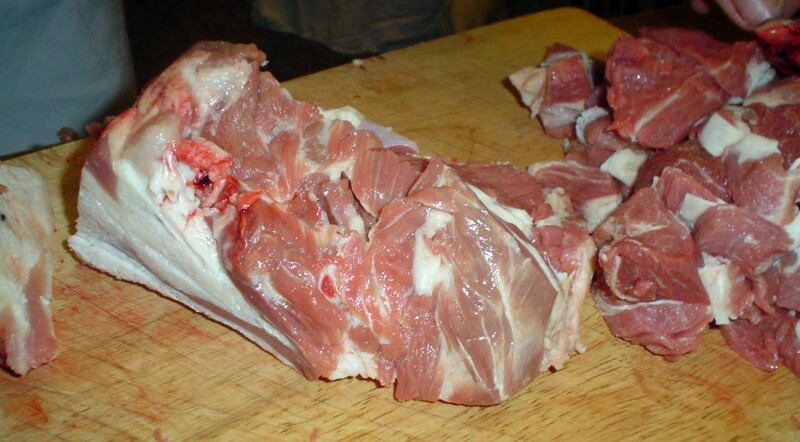 Includes joint and slow cook meat. When you contact us with your order, we will be able to advise you about the next available delivery date. If you have any questions about any of our produce, please feel free to get in touch.